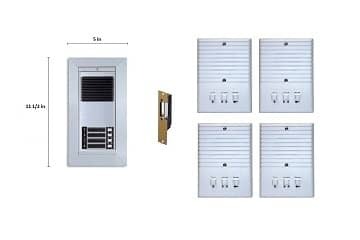 The NT-IP-G9W is a component of BEC's IP-based Video Intercom System. 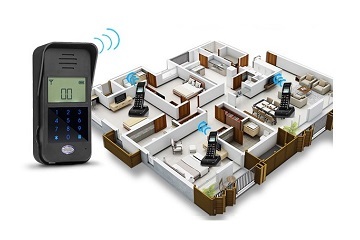 The NT-IP-G9W includes Intercom and Mobile Phone Calling using our managed SIP server, free phone technical support and even remote management from our secure office if needed. Enjoy use of our managed SIP Server for the life of the system! $30 annual fee for every cell phone user or $100 annual fee for unlimited users on a single monitor. The NT-IP-G9W includes Intercom and Mobile Phone Calling using our managed SIP server, free phone technical support and even remote management from our secure office if needed! As a leader in the video intercom industry, our IP Network Video Monitor provides elite security and video monitoring at an affordable price. This high resolution touch screen monitor operates with our outdoor camera stations to provide reliable video entry technology. 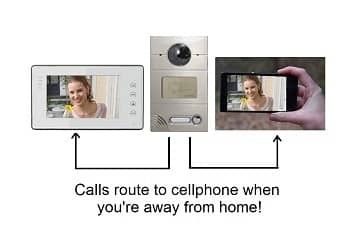 Choose a specific office or apartment number on the door panel to establish a direct two-way communication via the video monitor, all with crystal clear audio. 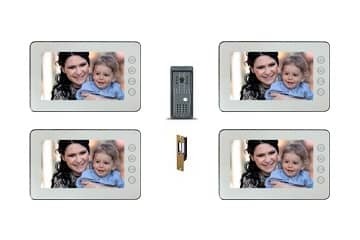 Program your NT-IP-G9W Video Monitor with a melody ringtone to know exactly where a call is coming from even if you aren’t looking at the screen. 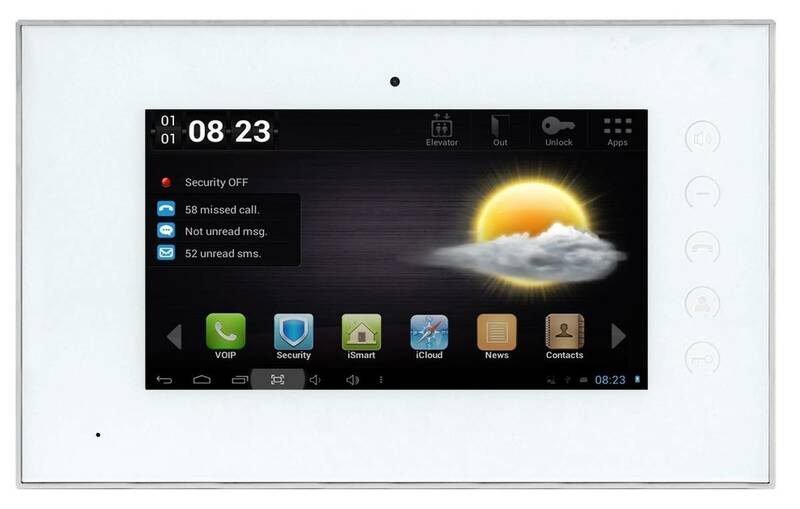 The NT-IP-G9W Video Monitor features 8 alarm stations and remote control unlocking or password unlock. 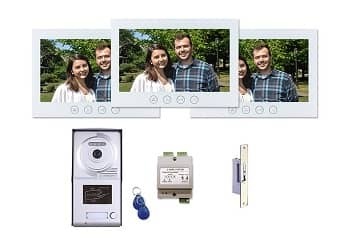 The NT-IP-G9W Video Monitor even comes with picture memory technology and has SD card capability to easily store images for review. It also comes with calendar and time and date stamp capabilities. 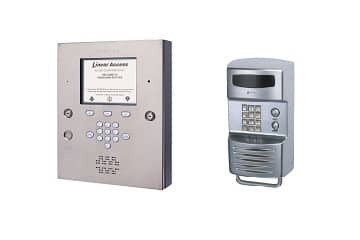 If you are looking for the latest in video intercom technology, look no further than the IP Video Intercom System that we offer here at BEC Integrated Solutions.